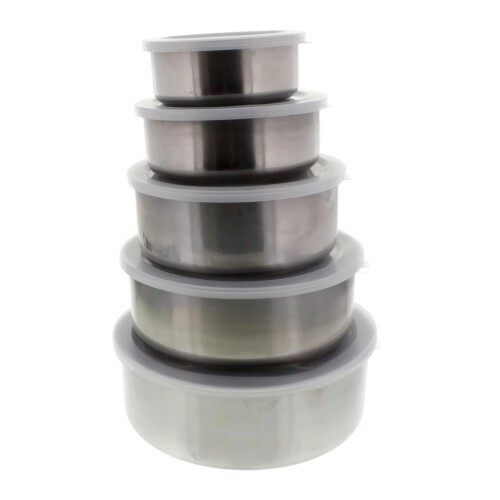 Cheftor's set of 5 stainless steel portable food containers are the perfect way to organize your kitchenand save space at the same time. 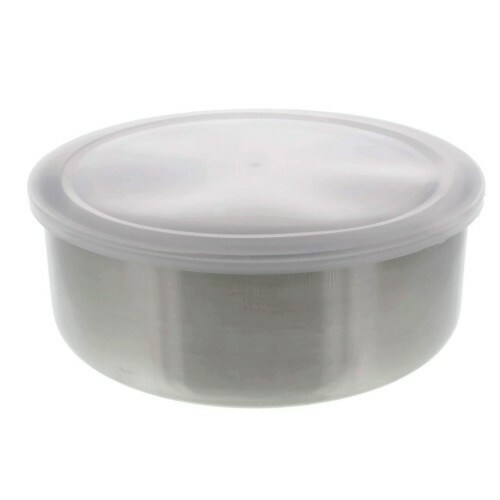 maintain food temperature as well as hold in liquids. Bowl sizes: 4" x 1 1/2", 4 3/4" x 1 2/3", 5 1/2" x 2", 6 1/3" x 2 1/3", 7" x 2 1/2"